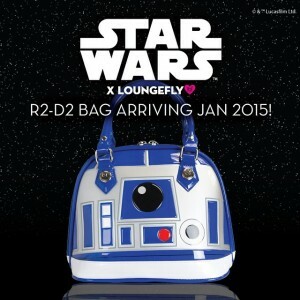 As I mentioned in my earlier post on Loungefly’s Star Wars collection, their R2-D2 bag wasn’t amongst those now available on Loungefly.com. Questions on the Facebook page were answered with ‘coming in January’ – and now we have a full promotional image of the bag, via Loungefly’s Instagram – I love it! Definitely on my *need* list. 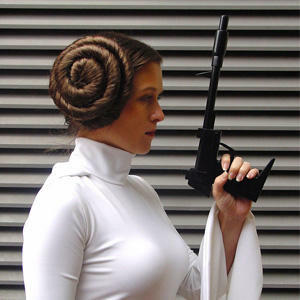 Photo sourced from and belongs to Loungefly.